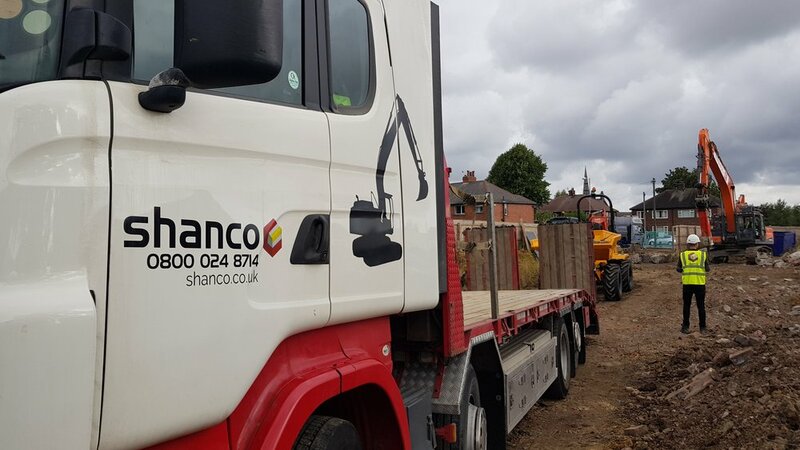 Working as either Principal Contractor to completely manage and deliver entire projects, or as Subcontractor carrying out groundworks on your scheme, we provide a specialist, technical and professional service. We work across a range of industries to produce a high-quality finished product – on time, every time. "Our company is built on a strong culture of partnering and we pride ourselves on having developed close relationships with some of the UK’s leading modular building manufacturers, industrial and facilities management companies, specialist construction consultants and healthcare providers."